Hey sometimes overworked & underpaid podcasters have their plates full of lucrative opportunities! Fortunately for you all we still have heaps of content left by the dregs of society for all to see on social media. 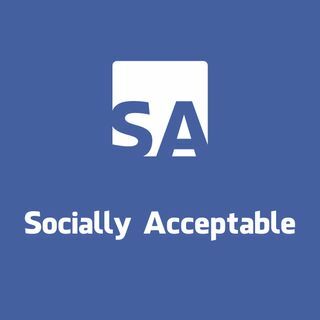 This is "Socially Acceptable" in this episode both AJ and splashjordan have announcements regarding their live podcasts, the guys skirt around some touchy facts regarding Jussie Smollet. splashjordan is packing heat with two doozies and AJ has some heart felt words ... See More straight from the mouths of Knicks fans.